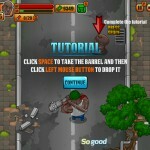 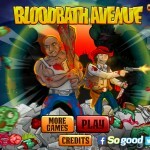 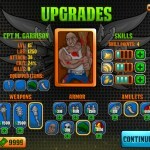 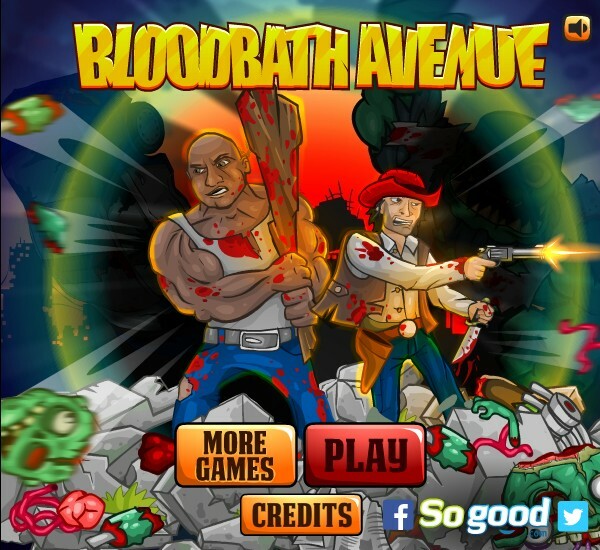 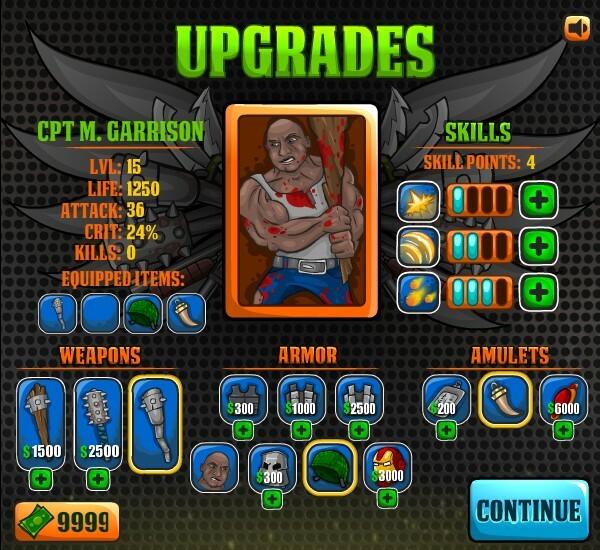 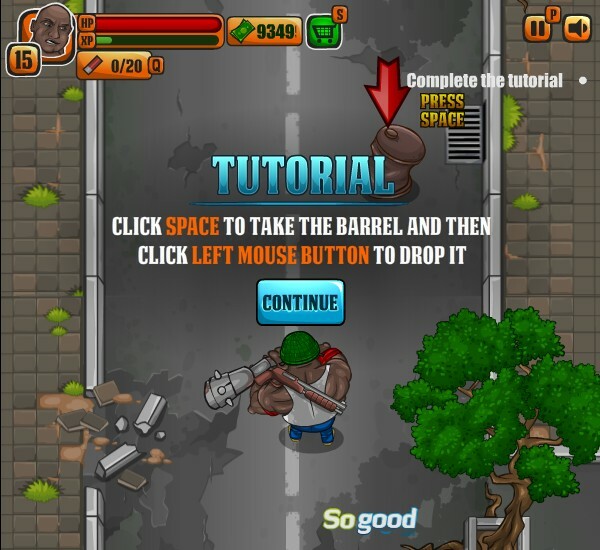 Zombie Shooting Action Beat`em Up Madness Upgrade Click to find more games like this. 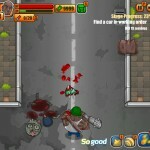 Try to join your safe bunker through the zombie infested bloody streets. 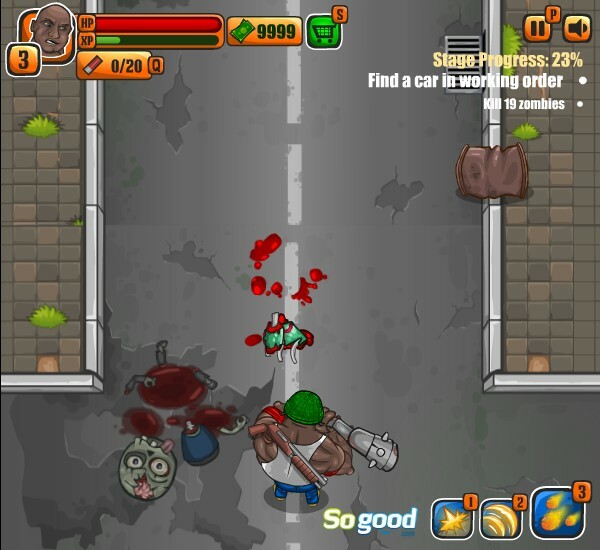 One of the best zombie games!